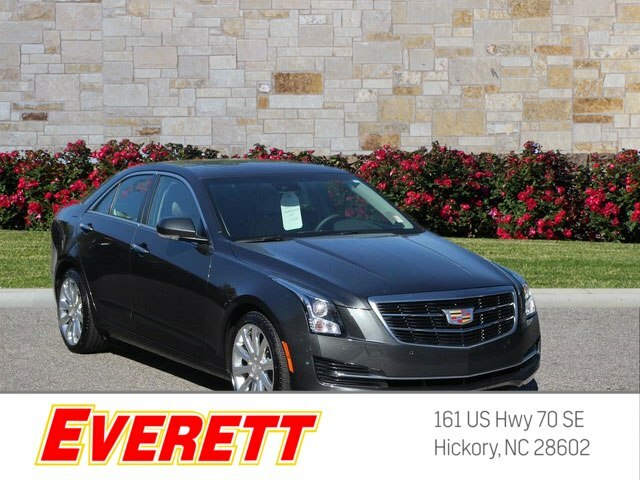 This ATS has less than 5k miles** This fantastic 2.0L Turbo Luxury is just waiting to bring the right owner lots of joy and happiness with years of trouble-free use.. One of the best things about this Vehicle is something you can't see, but you'll be thankful for it every time you pull up to the pump*** PRICES SLASHED!!! 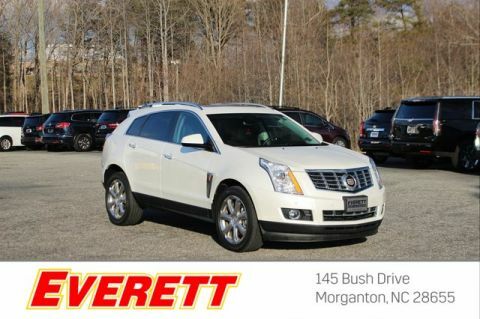 OUR LOSS IS YOUR GAIN** Cadillac CERTIFIED* A winning value!!! 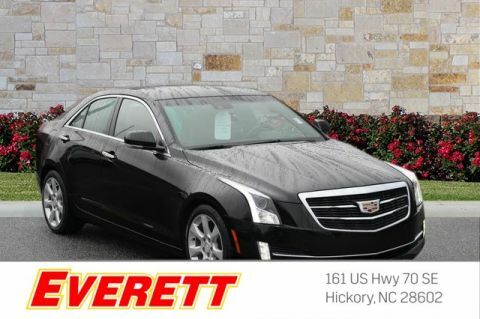 Optional equipment includes: Safety & Security Package, Power Sunroof, Wheels: 18' x 8' Forged Polished Alloy, (0 P) Phantom Gray Metallic...Cadillac Certified Pre-Owned means that you not only get the reassurance of up to a 6yr/70,000 mile limited warranty, but also a 172 point inspection/reconditioning, 24hr roadside assistance, 3mo OnStar Directions & Connections Service, XM Radio 3mo trial, and a complete CARFAX vehicle history report.